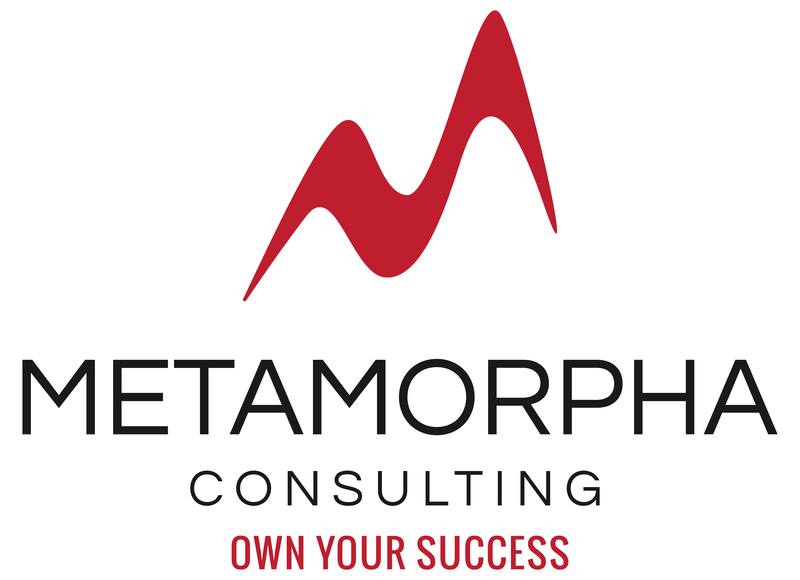 Metamorpha Consulting was founded by Michelle Chow, who saw a need to help health care professionals grow their practices. After spending several years in the hearing aid industry and interacting with various natural health care professionals such as chiropractors and massage therapists, she saw these practices needed marketing and sales assistance. She saw hearing clinic owners that struggled to build their brand, their business, and their marketing strategies, while also juggling the responsibilities of treating their patients and managing the day-to-day operations of the clinic. Marketing of a clinic or practice is overwhelming and is time consuming for a professional health care office, especially with the significant changes in social media and digital marketing. Michelle saw this as an opportunity to provide personalized consulting services for health care professionals, some of which must rely on marketing because of the significant amount of competition in the local area, or because they offer adjunct health services that are not publicly funded, or because they are privately funded services or products. Our consultants provide one-on-one consultation and coaching services to help health care professionals build their practice and fulfill their goals for their business, while allowing them to focus on their patients and not solely on managing marketing and sales. We personalize our support depending on the needs of the practice and empower health care professionals with tools and resources for marketing and sales. We are based in beautiful North Vancouver, BC, and enjoy working with clinics and clients throughout the Lower Mainland, and other parts of BC and Canada.